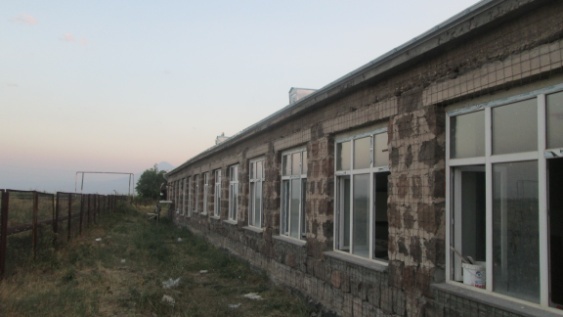 The Ditak village community has a secondary school built in 1967 that provides education to nearly 90 pupils aged 6 to 17 years. During a visit to the village school in 2009, AWHHE staff was shocked to see the dilapidated state of the school and the hard work of the teaching staff to provide the best possible education to schoolchildren. 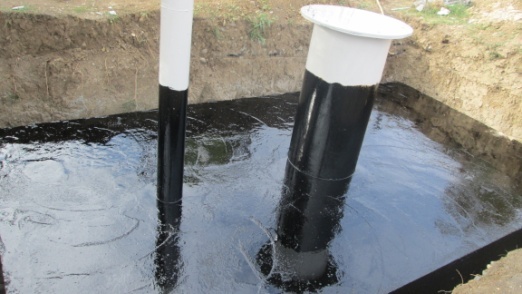 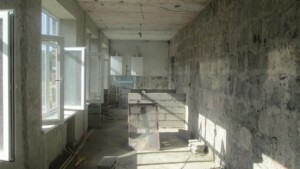 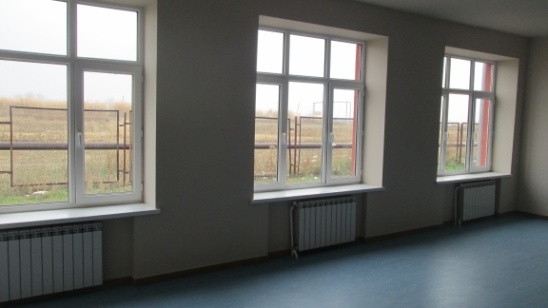 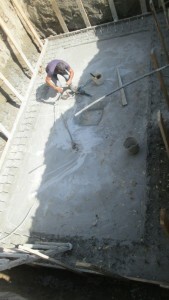 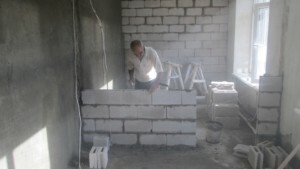 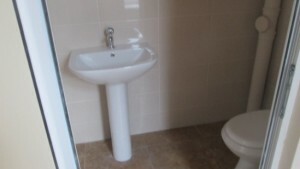 More detailed information about the school and renovation activities implemented in 2011-2012 is available under the project “Renovation of the School in Ditak Village” (http://awhhe.am/2010-2011-renovation-of-the-school-in-ditak-village/ ). 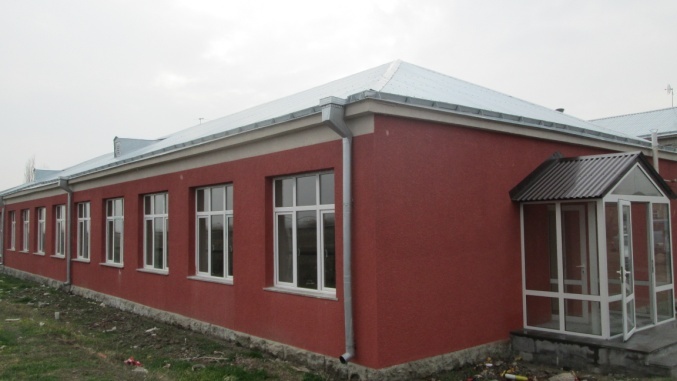 The fourth stage of the activities was aimed at renovating the 5 toilet cabins in the school, constructing a septic tank for wastewater and renovating the kindergarten. 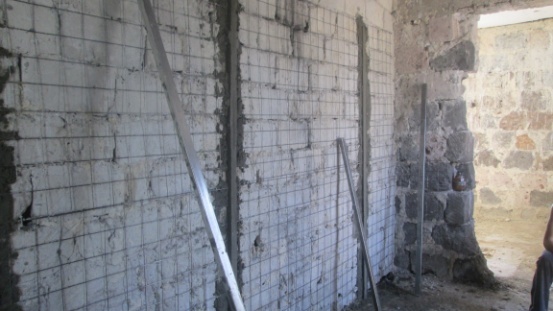 The fourth stage of the renovation works was supported by Swiss “Sourire vers l’Avenir” Foundation: USD 88 800.